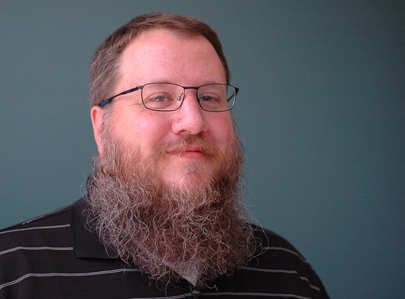 Shayne MacKenzie, CTS-I, DMC-E, joined Waveguide in 2013 as a technology manager and in 2014 joined the quality control team as a field agent performing systems acceptance testing. As part of the quality control team, Shayne provides construction administration oversight on Waveguide projects and coordinates with project managers, designers, control systems programmers and integrators to ensure systems installations are consistent with Waveguide’s design and specifications. His innate sense of knowing how things work and fit together, coupled with AV industry experience that ranges from designing to production, means Shayne can get just about anything accomplished in our world. He says, “I only need to hold something in my hand for a few minutes before I can figure out how to operate it, then how it works, then finally how to fix it.” Maybe he’s not from our world, after all.